@simbaandrews: of course simba, and too much boombap aesthetics, your tracks are punchy Simb!! @photone-2: thank u, your stuff its dopey too !! 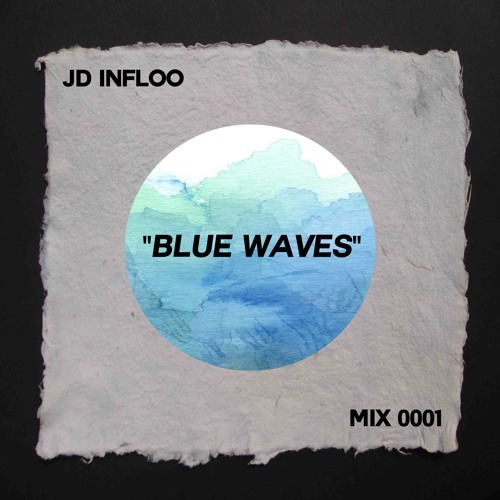 Users who like MIX 0001 "Blue Waves"
Users who reposted MIX 0001 "Blue Waves"
Playlists containing MIX 0001 "Blue Waves"
More tracks like MIX 0001 "Blue Waves"